With winter in full-force and snow dropping in some parts of the world, it is of an utmost necessity to get that winter gear out. Now, if you value your toes as much as we do, you’re going to need a proper boot to get through this winter. Well, we have the perfect solution and we found it in the Helly Hansen Garibaldi 2 Boot! A decent winter boot, like the Garibaldi 2 has to have a faux fur lining to keep the cold out, and this boot does deliver. In addition, it is well constructed, comfortable, and perfect for those icy snow days. This boot features a completely waterproof full-grain leather upper that keeps your feet dry in sleet, rain or snow. The Garibaldi boot features a leather and synthetic design for style, durability and comfort. The shaft measures up to approximately mid-calf from your foot arch. The full grain leather is also waterproof to ensure that your feet stay dry, come rain, sleet or snow. 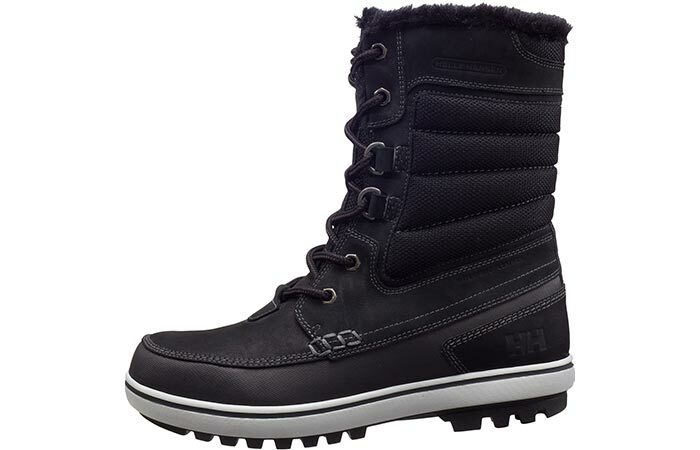 In addition, this boot features premium EVA high cushioning properties and a lightweight construction. This allows for optimal comfort and support. The Garibaldi 2 features a new grip design that allows you to have traction on wet rocks and terrain. 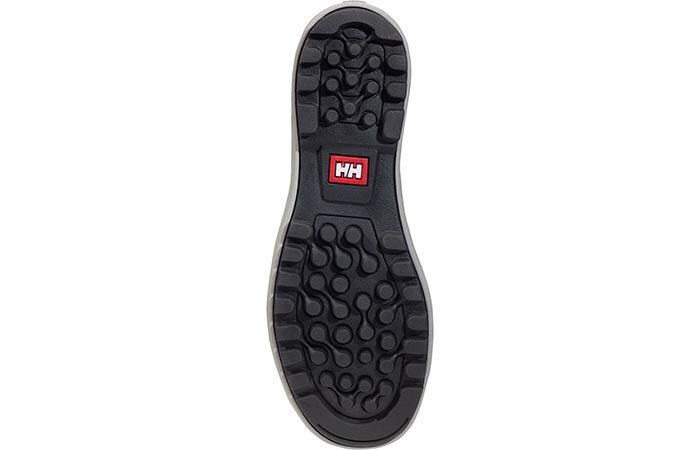 The HellyWear outsole is made from a hard rubber that gives you durability through even the toughest terrain. The HellyGrip, on the other hand, gives you a good grip and traction on wet rocks and slippery terrain. The Garibaldi 2 features a faux fur lining for added warmth. 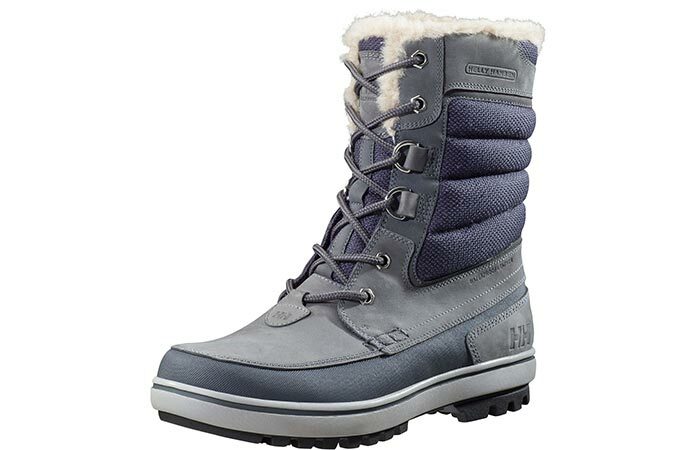 This boot also has a padded tongue and collar for added warmth. It can be purchased in a variety of colors.